Type: Annular BOP/ Ram BOP/ Inside BOP. 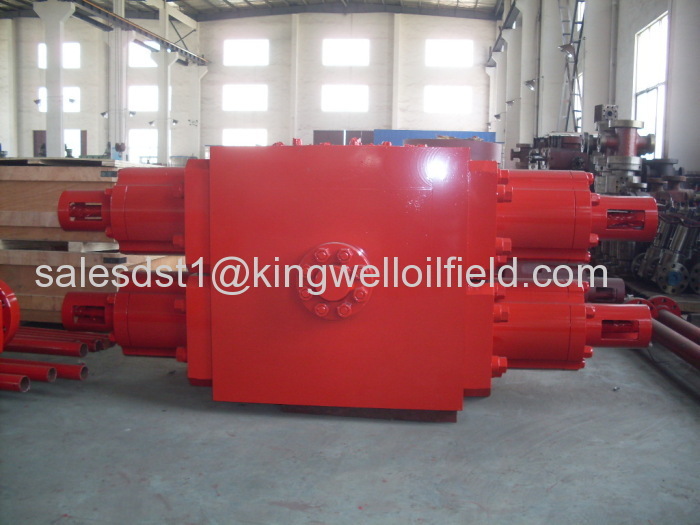 We could provide you qualified API 16A double ram BOP withpositive price and fine delivery time. 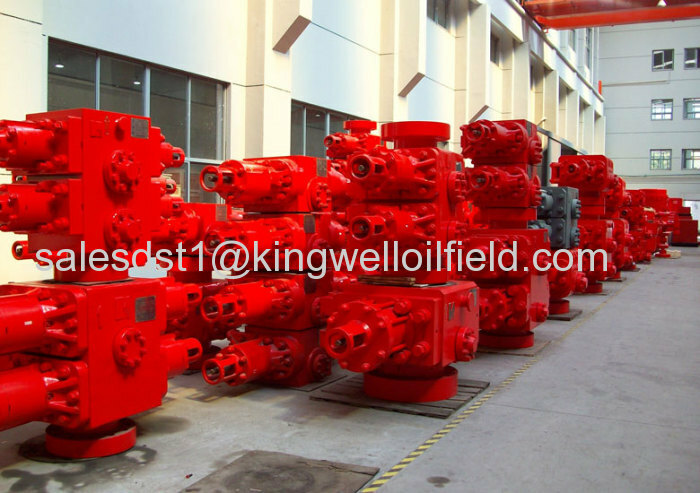 Xi'an KINGWELL OILFIELD MACHINERY Co., Ltd. (KINGWELL) is a highly reputable supplier for oilfield equipment and services to Oil & Gas industries and provides complete solutions. KINGWELL have experienced team, stronger enough to meet any challenge, we do believe honest is the base of business and cooperation; our aim is to build solid relationship with any part of honest. 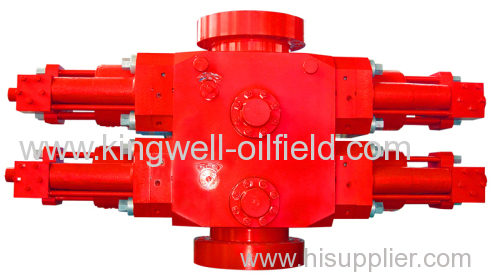 kingwell can provide highly efficient services to its clients resulting in accurate and timely deliveries at the best prices. 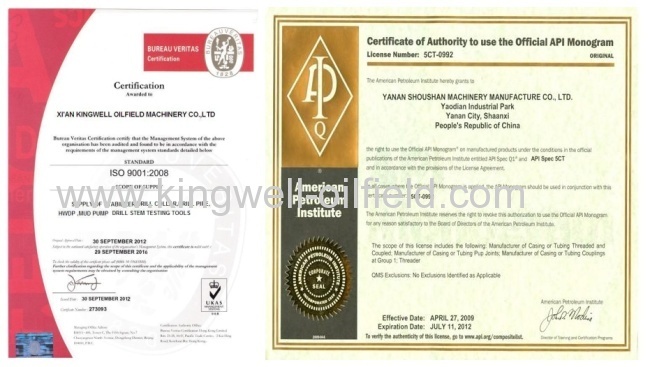 Our products have been exported to Europe, American and Middle East.